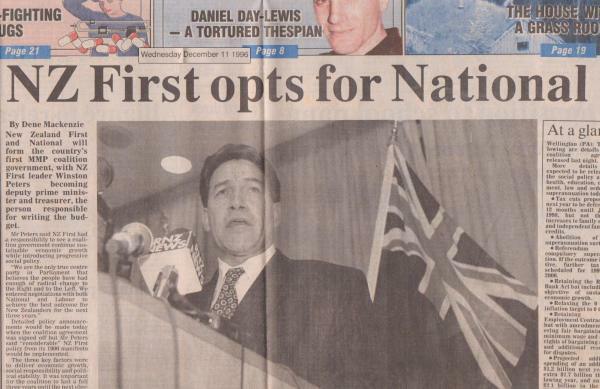 Like so many of the Prime Minister’s promises, that “Key Committment” did not last long. Not even a year. Treasury this morning delivered a body blow to the Government’s hopes of returning to surplus, saying it now expects a deficit of over half a billion dollars for the June financial year. At this morning’s Half Year Economic and Fiscal Update, Acting Treasury Secretary Vicky Robertson said despite solid growth in the economy, the Crown’s finances would take a hit from lower than previously forecast tax take. That had seen Treasury change its forecast operating balance before gains and losses (Obegal) for the 2014-15 year from a slim surplus of $297 million to a deficit of $572 million. 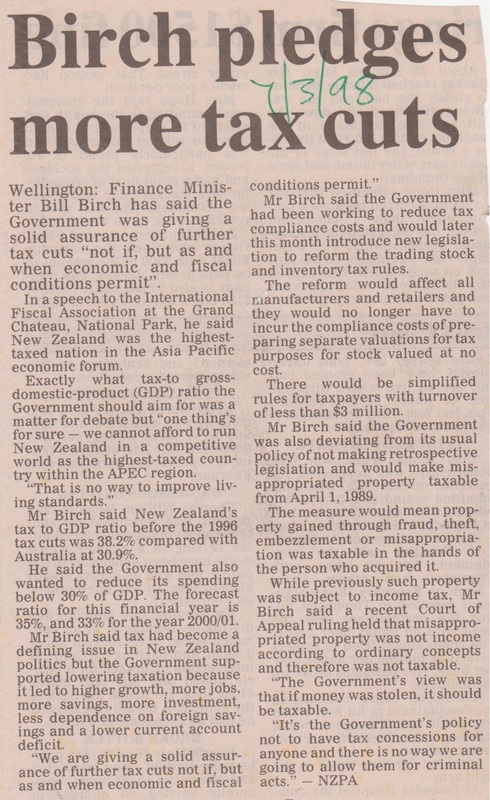 But Finance Minister Bill English was this morning still clinging to the hope Treasury is wrong and the books will indeed be back in black this year as he and Mr Key have promised for some years. 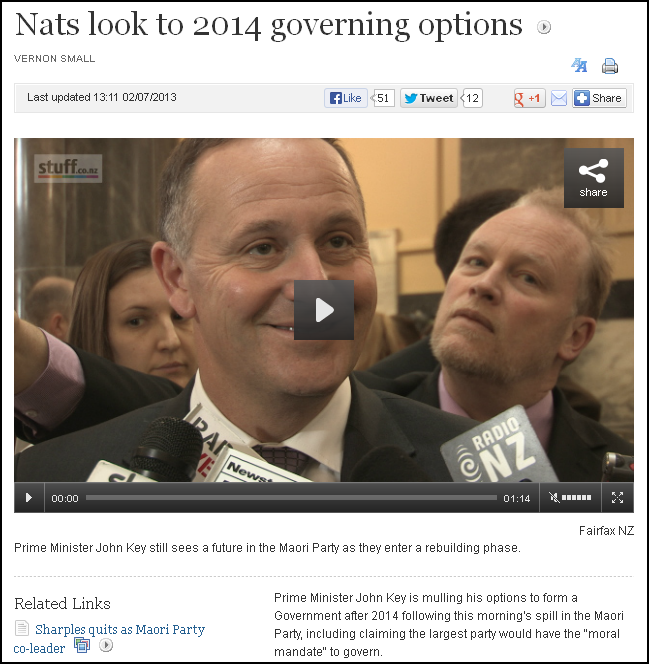 “I’m hopeful we will,” Mr Key told reporters this afternoon. So “the surplus will be the next year“? 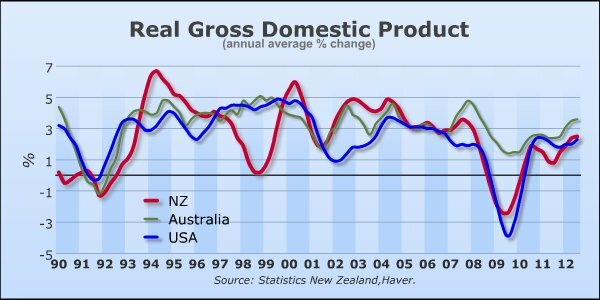 National’s expensive, multi-billion dollar 2009 and 2010 tax cuts may not have been such a clever move after all. English, though, is not about to surrender. His government’s policies may be predicated on tax revenue from re-building a semi-destroyed city; an unsustainable housing boom in Auckland; and waning dairy exports – but National’s Finance Minister has other ideas up his sleeve. If past experience has taught us one thing about this government; if they promise you one thing, you can be sure that somewhere, in some back room; they are planning something completely different. English has committed the government not to “make any specific extra decisions now just because our tax revenue’s a percentage point – 1 percent down”. It’s just a shame we can’t believe a word of what he says. The cuts had begun long before English uttered his lies to Lisa Owen. National’s “economic whizz-kid” had promised the country a “$372 million surplus” – as well as “an increase to paid parental leave from 14 weeks to 18, free doctors’ visits and prescriptions for children under 13, extra money to ease the cost of early-childhood education, eligibility for paid parental leave extended, and the existing parental tax credit to rise“. 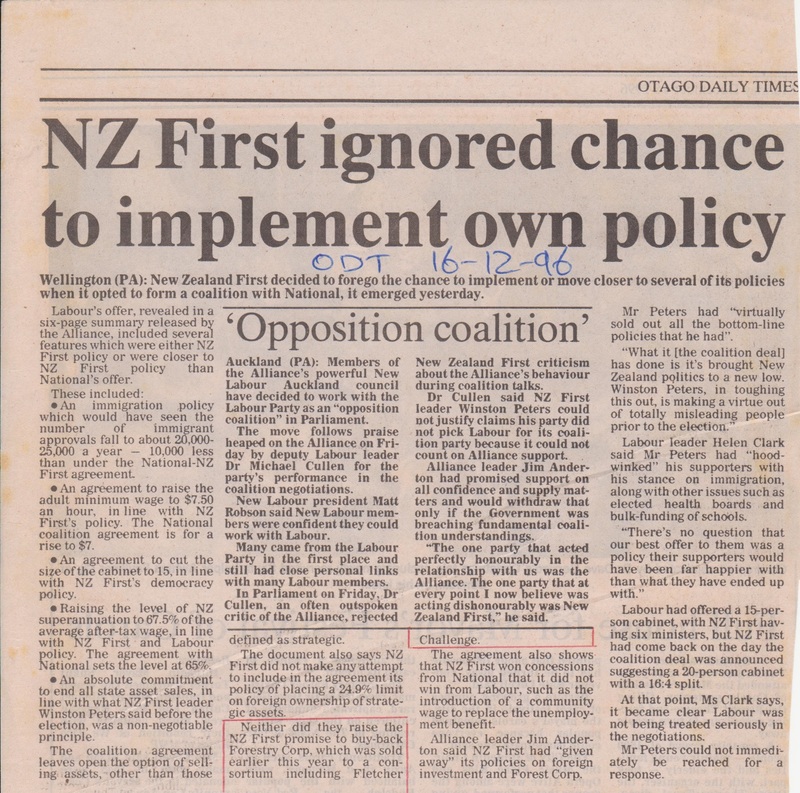 Labour’s social policies had been nicked by National. English basked in political glory. Sceptics were ignored. The country went to the polls four months later. And then reality began to reassert itself. 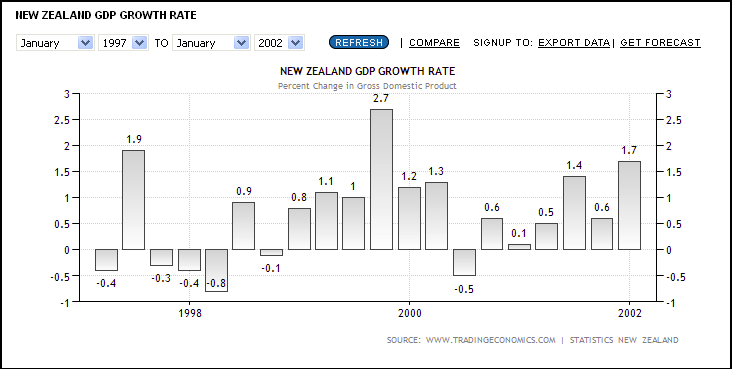 National’s core policy; it’s raison d’être; it’s reputation amongst New Zealanders who are only vaguely politically conscious – is it’s so-called “reputation for fiscal prudence and responsible economic manager”, and it was rapidly being sucked down a flushing toilet of indebtedness. 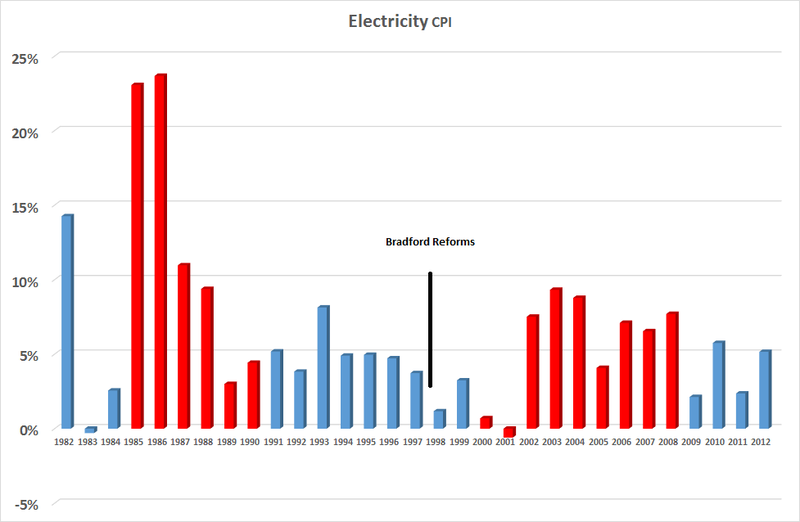 If it couldn’t deliver on it’s promise of returning the books to surplus – as Labour’s Finance Minister, Michael Cullen, had done between 2000 and 2008 – then what good was it? English looked at his options to cut spending, and to raise money without creating headlines that shrieked “panic” or “broken promises”. So much for Key’s assertion that “the truth is there aren’t a lot of other assets that would fit in the category where they would be either appealing to take to the market or of a size that would warrant a further programme”. 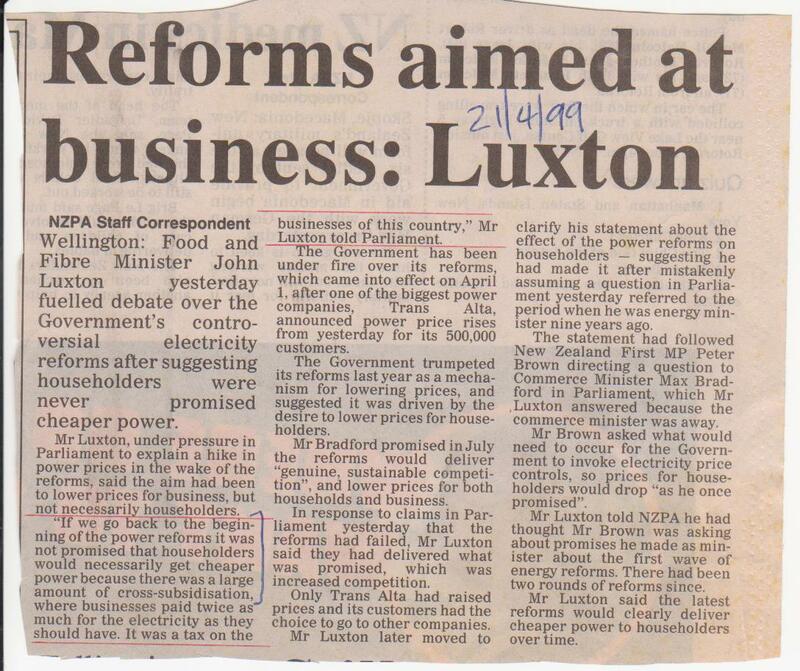 Truth and John Key parted company a long time ago. 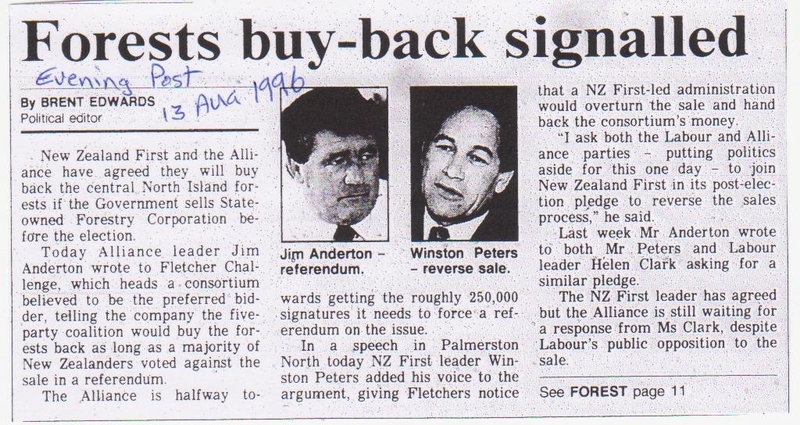 Key’s announcement that up to 8,000 State houses could be sold came only eleven months after his earlier committment to New Zealanders that no further state assets would be sold. Free doctors’ visits and prescriptions for children aged under six will be extended to all children aged under 13 from July next year, Health Minister Tony Ryall says. “Budget 2014 is investing $90 million over three years from 1 July 2015 so primary school-aged children can go to a doctor for free, any time of the day or night, and get their prescriptions free as well,” he says. “National brought in the policy of free GP visits and prescriptions for children under six, including free after-hours visits. Thanks to our prudent management of the health budget, we are extending this policy to all children under 13. “This is what careful financial management can deliver to Kiwi families. Note the one missing word – “all” – from Key’s Facebook statement. 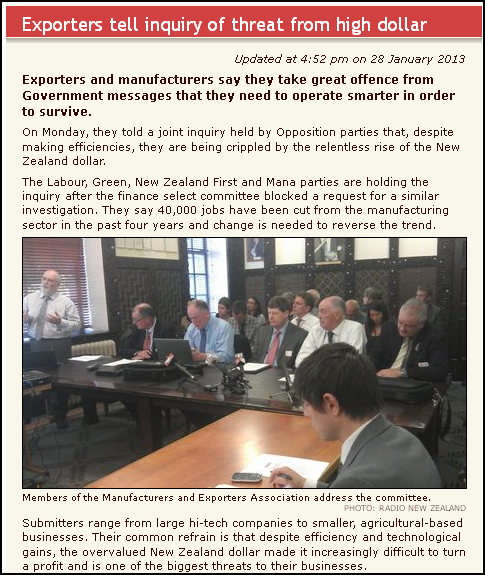 Otherwise, the statement is identical to the National Party Facebook page. 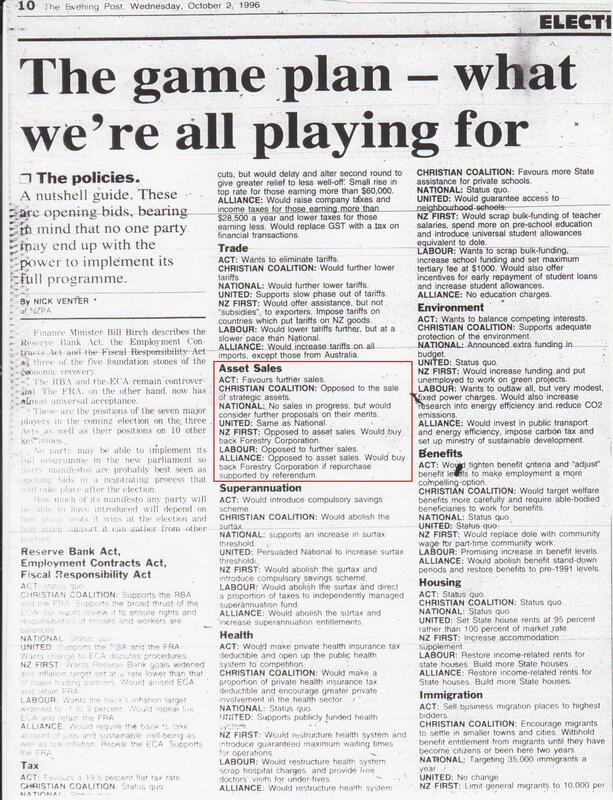 Someone in the National Party’s politburo obviously wasn’t keeping track of re-writing their election promises. 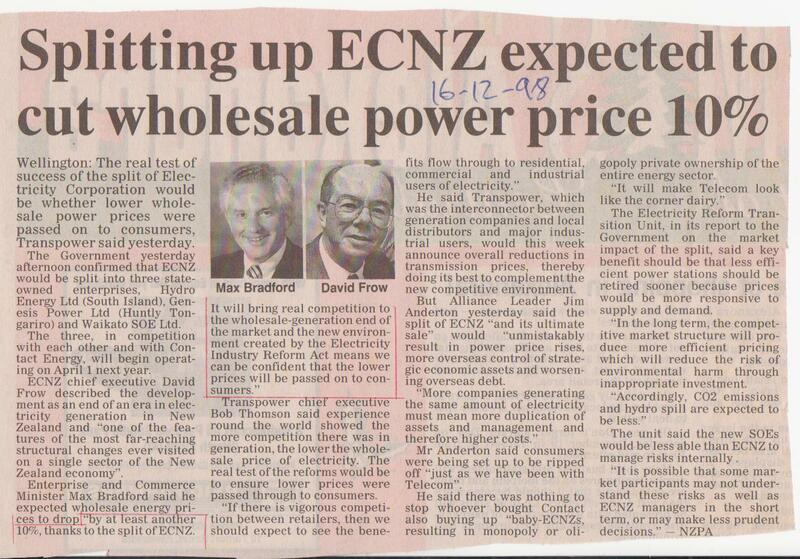 As with previous promises, National’s assurances cannot be relied upon. Ministers will utter soothing reassurances one day – and weeks, months, or years later will find justification why they had to retract. National ministers simply cannot be trusted to keep their word. Even if 7,500 new homes are built, there is no guarantee that “half of the new houses will be … retained as social housing“. 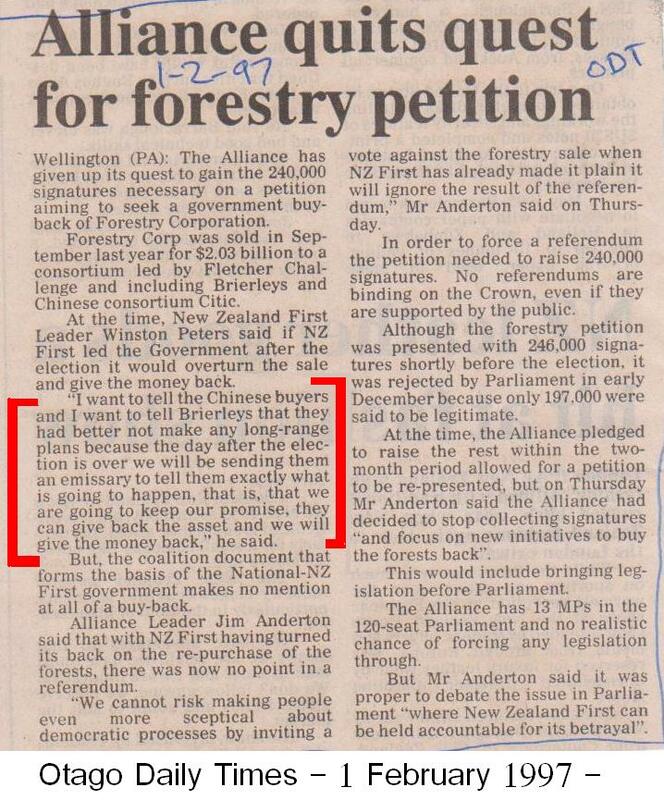 National will find a reason to sell them. Mr English blamed the former Labour-led Government, saying it had focused more on building new state houses than on maintaining existing homes. 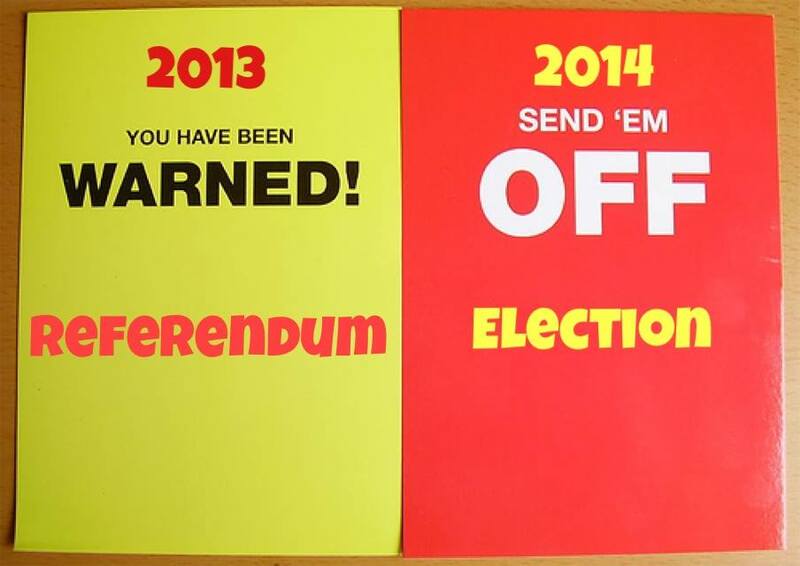 English’s apportioning of blame to the previous Labour government is disingenuous. Smith said the dividend had been been fairly consistent in the past several years – $71m in 2010, $68m in 2011, $77m in 2012 and $90m in 2013. Four years worth of dividends – $306 million – were paid to the government’s Consolidated Fund. 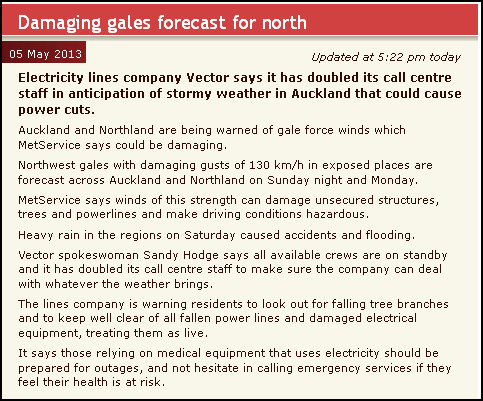 No wonder Housing NZ is unable to maintain it’s properties. Phil Heatley, when he was housing minister, asked that in 2011-12 and 2012-13 the dividend be $45m higher than that forecast in the 2011 Budget. Later he revised expectations upwards, to $251m over three years. In July last year, Smith said “dividend levels should be significant enough to represent a challenge”. These demands from National ministers were placed on a government department charged with housing the poorest and most vulnerable in our society. 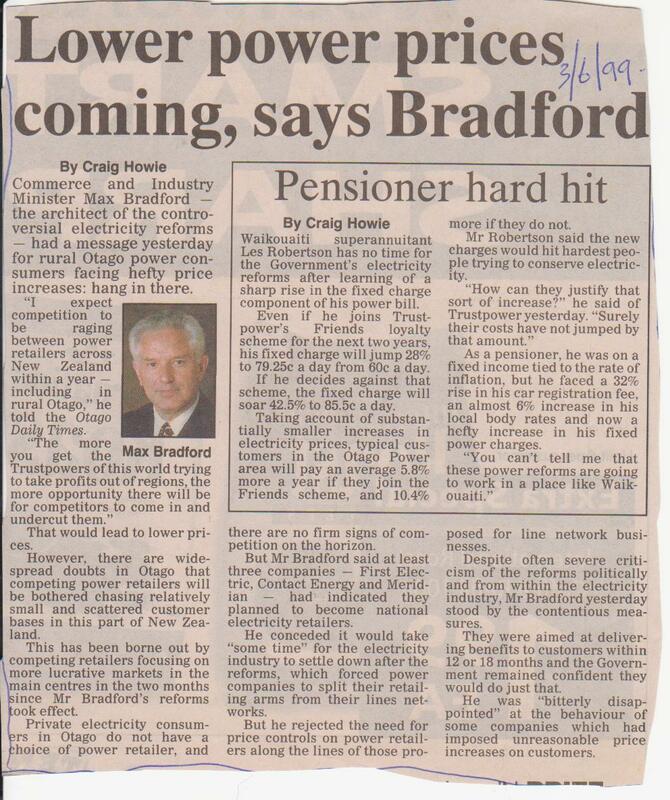 Williamson, Heatley, and Smith were content to bleed Housing NZ and let tenants live in cold, damp, miserable conditions. 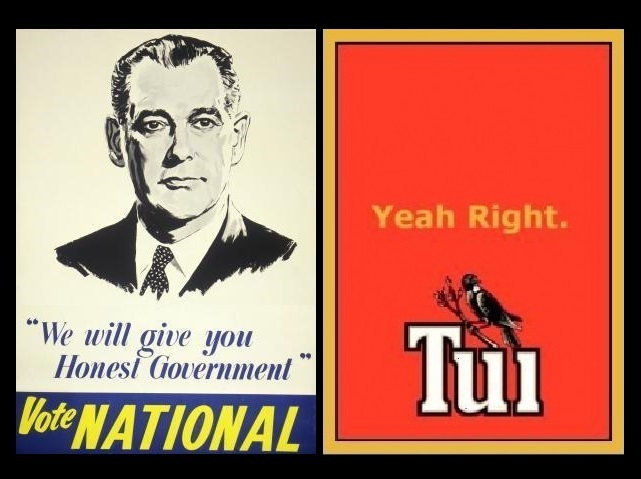 Williamson, Heatley, and Smith – National’s 21st century slumlords. It is also worthy to note that National Ministers are employing spin when it comes to state house sales. English and other ministers use the term “transfer” and not sale. On 6 May, Bill English stated that houses would not be sold “unless tenants get better services and taxpayers get fair and reasonable value“. These are sales, not a transfer. “Transfer” implies a change of ownership without cost or exchange of money. There is Big Money involved in state house sales. There are 370 state houses in Invercargill and 1250 in Tauranga and it’s understood all of them could be sold if buyers come forward. Only vetted and registered community housing providers will be able to buy them and, depending on their negotiations with the Government, they may not have to pay the market price. The state houses will only be available for sale to registered Community Housing Providers (CHPs). However, Housing NZ Minister Bill English said that registered CHPs can partner with other organisations to acquire and develop social housing. This means there could be scope for private investors to get involved in the provision of social housing – either by becoming a registered CHP or by partnering with a registered CHP. Speaking on TVNZ’s Q+A on 10 May, Minister for Social Housing, Paula Bennett confirmed that private investors could “partner” with Community Housing Providers to purchase state houses; re-develop the properties; and sell new residences at a profit. Of course National will agree. This is a wholesale sell-off of state housing. Why wouldn’t they agree to new owners on-selling these properties for a profit? Otherwise new owners would be stuck with old, dilapidated properties, requiring expensive repairs, and soon getting into deep debt. 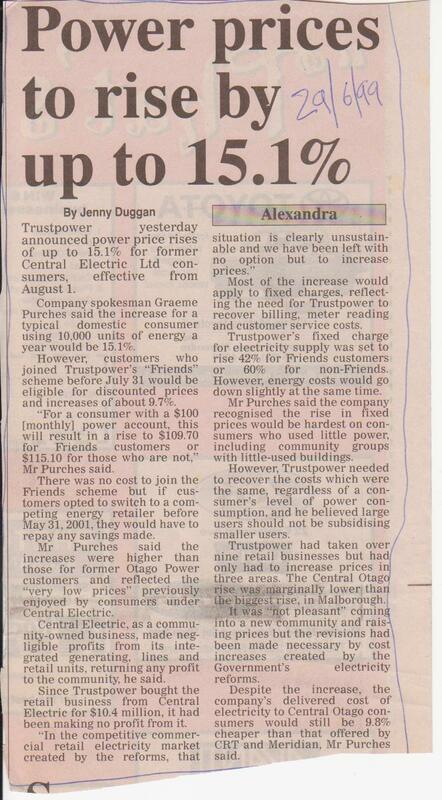 This is privatisation, by stealth, through the back-door, using intermediaries. This is a whole new level of government subterfuge. 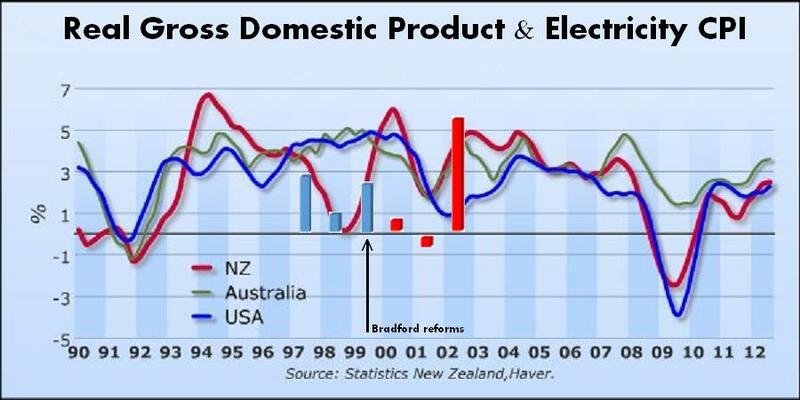 It also exposes John Key’s assurance – that state assert sales have ended – as a lie. Finance Minister Bill English is desperately scrabbling for every dollar he can claw back. Miserly does not even begin to aptly describe this government’s actions. It seems that the tax cuts of 2009 and 2010 are being paid for by paperboys and girls; sick children; welfare beneficiaries; and Housing NZ tenants. It remains to be seen what further cuts in social spending Bill English has planned. 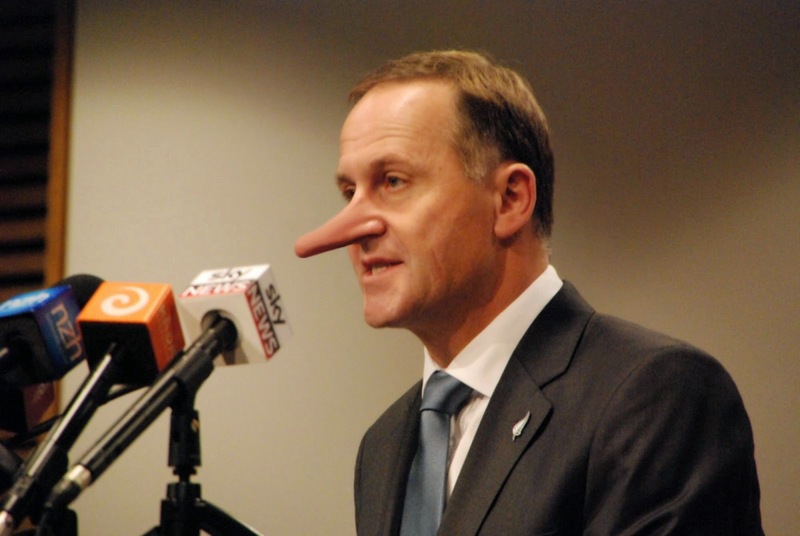 His reassurances on 2 May 2015 – that there would be no cuts to social spending – are to be treated with the same contempt as other promises, assurances, and committments that have been made, and broken, by John Key, Bill English, et al. Governments are at their worst and most dangerous, when desperate. And this is a desperate government. Karol, writing for The Standard, has more on this issue. See: “Key Govt asset stripping state housing‘. Because private enterprise has done such a stirling job thus far in meeting demand for housing in Auckland, Christchurch, and elsewhere? It is disappointing that an ostensibly community organisation like Habitat for Humanity has bought into the government narrative, complete with parroting neo-liberal cliches that “private enterprise can actually do a better job than Government“. If it were true that “private enterprise can actually do a better job than Government“, then why does Habitat for Humanity exist? 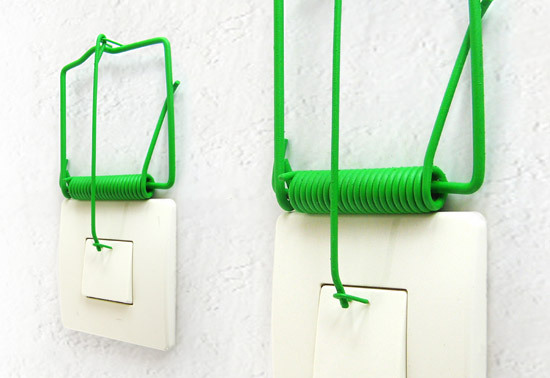 This blogpost was first published on The Daily Blog on 10 May 2015. 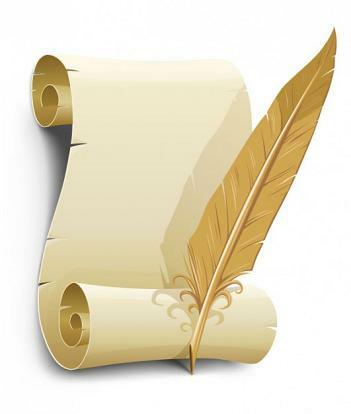 Letter to the Editor: Why should I believe John Key? introducing the programme later on. New Zealanders and permanent residents. he breaks with flimsy excuses to justify his actions. plans to sell other state assets is simply not credible. GST - which he broke with flippant excuses. Or his assertions that the GCSB Act  was "vague and unclear"
Poors immediatly rejected they made any such statement. be true; a distortion of the truth; or outright mistruths. wages to parity with Australia have all been broken. I prefer not to be fooled a second time. I simply don't believe him. What was that about “moral mandate”, Dear Leader? Key said the largest party had the “moral mandate” to govern. So Key now believes in large numbers and percentages? Because he certainly paid no heed to the Will of the Electorate when the majority (up to 75% in some polls) opposed partial privatisation of State assets. So even though the Conservative gained no seats in Parliament (*because of the 5% threshold), they gained over double the electoral-support for ACT. 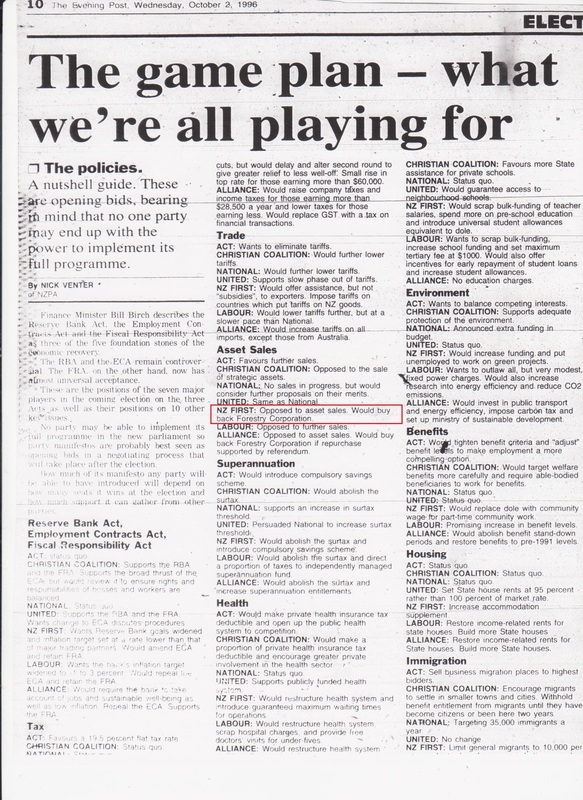 The Conservative Party, it should be noted, opposed asset sales. It certainly did not matter to Dear Leader on the issue of public opposition to asset sales. 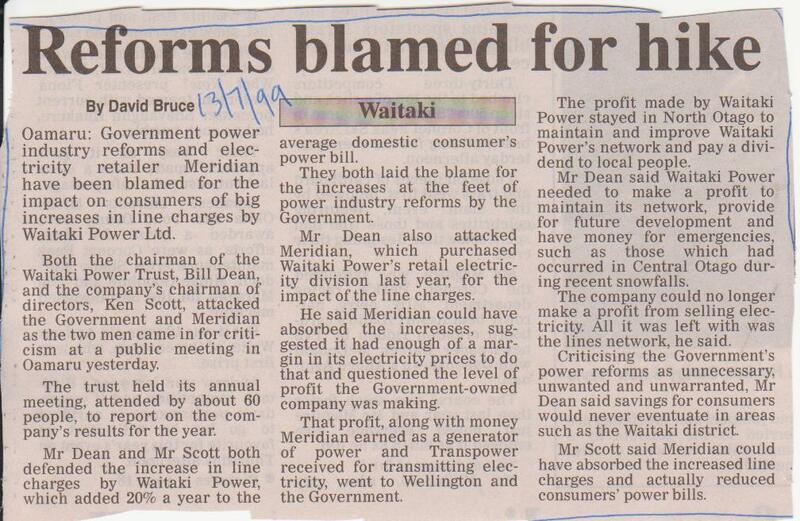 He was more than willing to ignore the majority of New Zealanders who opposed his privatisation agenda. On Key’s claim that “morally” he should lead the next government post-2014 because National may be the largest Party in Parliament – he should remember one thing; size doesn’t always count. 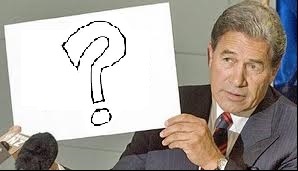 Key’s assertion on having a so-called “moral mandate” to govern post-2014, is obviously a message directed at Winston Peters. His message to Peters is simple – ‘if we’re the biggest party, then we are the rightful government. And we will push this meme in the public consciousness which will make life difficult for you if you don’t co-operate’. This is the kind of deviousness which National’s party strategist (taxpayer funded, no doubt) has come up with, to ensure a third term for John Key. 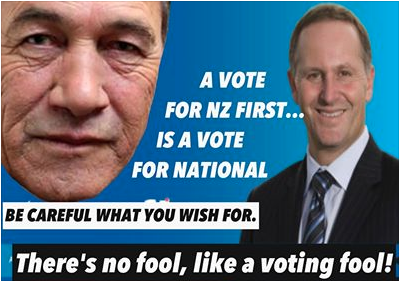 It now falls upon Peters to see if he’ll cave to pressure from the Nats. His guests that afternon were left-wing, Labour supporter, Dr Brian Edwards and right wing, National supporter, Michelle Boag. One of the topics of discussion was fluoridation of urban water supplies. As is usual on issues like this, the debate became passionate. But curiously, it was the position taken by each guest, Brian Edwards and Michelle Boag, that I found curious. Usually, a left-winger will argue from a position of Collective action and responsibility. Like the issue of Food in Schools, the Lefts supports the stance that raising children, and ensuring their well-being, is a community responsibility. The Right usually argues from a position of Individual choice and responsibility. On the issue of Food in Schools, the Right reject any notion of collective responsibility and instead hold to total parental responsibility as a default position. I expected the same in the fluoridation debate between Brian and Michelle – only to find their positions reversed. Brian was advocating from a Libertarian position of individual choice. He opposed flouridation. Michelle was supporting the Collectivist position for a socialised benefit. She supported flouridation. Eqypt is not the only country wracked with coup d’états. On 30th March 2010, National seized control of Environment Canterbury, postponing elections, and three weeks later appointing seven, un-elected Commissioners to run the body. The new Commissioners were vested with new powers to implement regional plans for Canterbury that could not appealed to the Environment Court (except to the High Court on points of law). 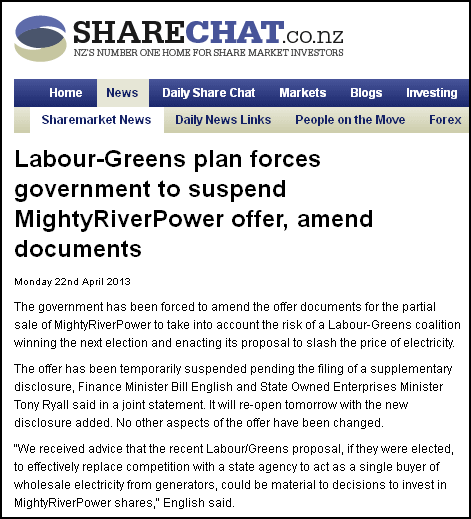 “After the commissioners’ own recommendations for a mixed member governance model at ECan post-2013 were ignored by the government, we see ECan now as simply a puppet to the bidding of a government which appears determined to increase irrigation and intensive farming in Canterbury despite the first order priorities in the Canterbury Water Management Strategy. The Canterbury Central Plains Water project is a half-billion dollar project, and National Ministers wanted to ensure that the money was spent according to their agenda. 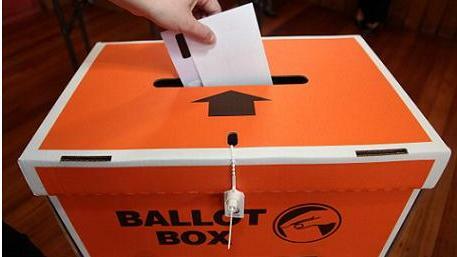 As we all know, farmers tend to vote National. 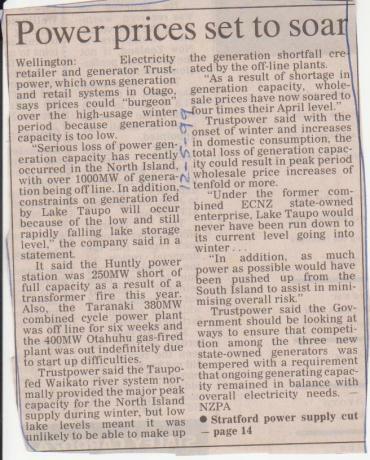 Three years later, and National has extended it’s power in the Canterbury region “to oversee the Council’s consents department”. We are told that this was by invitation by the CCC. I am reminded of puppet regimes that, once installed by a Super Power (former-USSR, US, China, etc) , duly “invited” their sponsor to send troops to help prop up the proxy government. 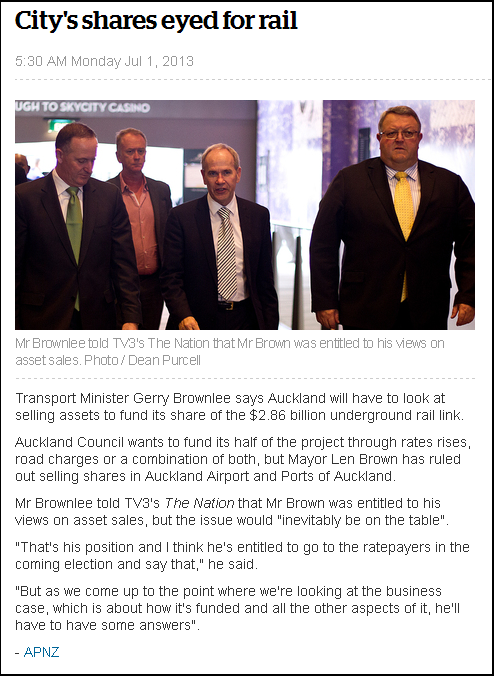 Is that the discrete conversation that took place between Bob Parker and Gerry Brownlee? Another recent announcement had John Key confirming central government’s support for Auckland Council’s rail loop and other transport plans. So central government will pay up a few billion bucks to upgrade Auckland’s transport system – but the Nats expect Auckland City to privatise their community owned assets? When it comes to Nanny State, National out-performs the previous Labour government in spades. Labour hardly ever engaged to this degree of interference in local government affairs. 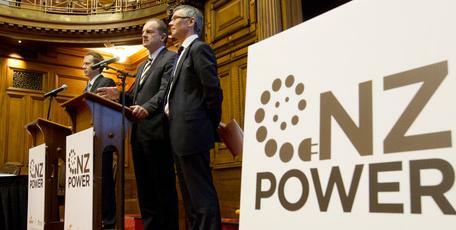 Executive power under National is growing, and impacting more on our lives. With National intending to increase the powers of the GCSB and force telecommunications companies to store and hand over data to police and the spy agencies, the state’s influence in our lives grows day by day. By comparison, Labour was practically a hands-off, “libertarian” style government. This blogpost was first published on The Daily Blog on 5 July 2013.